“Jason Kenney wants two Albertas — one for the wealthy and one for the rest of us. He wants two Albertas divided over people’s rights. The start of a 28-day campaign comes a day after a new session of the legislature began with a throne speech that focused on the NDP government’s accomplishments in the last four years — from building schools, roads and hospitals to providing more supports for seniors, students and those in need. 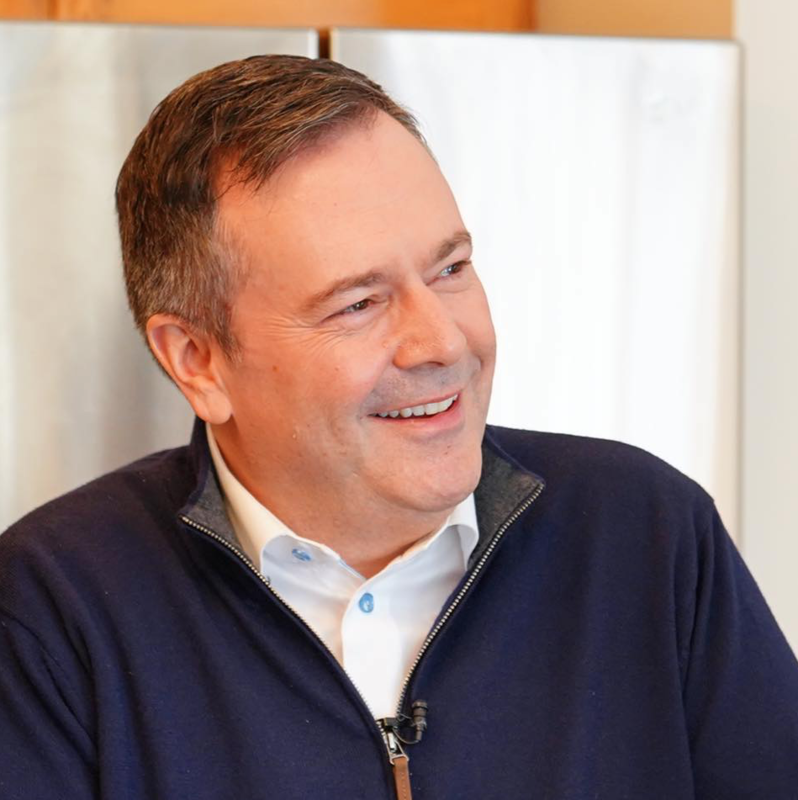 MEDICINE HAT, AB: British Columbians can expect to continue to pay soaring prices for gasoline if Premier John Horgan’s NDP government continues to obstruct pipeline construction according to United Conservative Leader Jason Kenney. 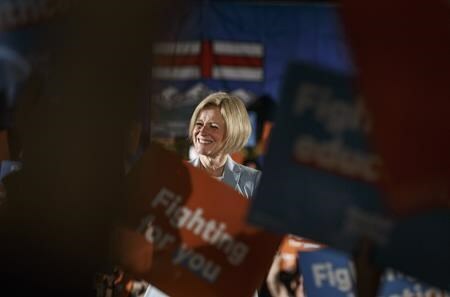 While visiting candidates Drew Barnes (Cypress-Medicine Hat) and Michaela Glasgo (Brooks-Medicine Hat), Kenney renewed his vow to use legislation to scale back exports of Alberta crude to BC-based refineries if that province’s NDP government continues to obstruct the Trans Mountain Pipeline Expansion. BC Premier John Horgan was assured by his fellow New Democrat Rachel Notley that she would not turn off the taps (see Backgrounder). BC’s NDP government is still working to stop the Trans Mountain expansion, fighting in the BC Court of Appeal just last month. Alberta’s NDP government finally caved to United Conservative pressure to pass ‘Turn of the Taps’ legislation, but failed to proclaim it, let alone ever use it. 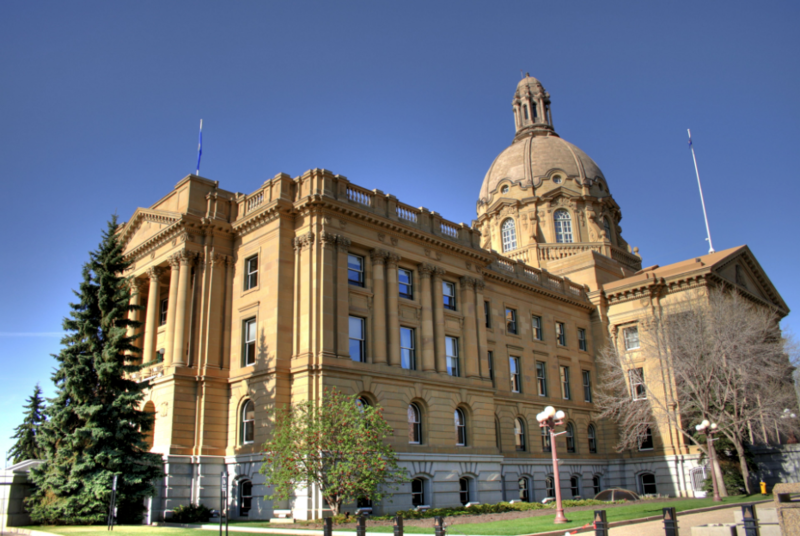 Next Tuesday will mark one year since the NDP took UCP advice and introduced Bill 12. Since then, precisely 0 kilometres of the Trans Mountain expansion has been built and the private sector abandoned the project entirely. Kenney announced today that a United Conservative government would proclaim Bill 12, the ‘Turn off the Taps’ law, on its first day in office. “That is why on day one of a UCP government, we will proclaim into law the Turn off the Taps legislation, and let Premier Horgan know that we will not roll over in the face of his governments unconstitutional efforts to block our energy,” Kenney announced. Since 2017, Jason Kenney had been calling for the Government of Alberta to turn off the taps to BC if their anti-pipeline activism didn’t halt. Rachel Notley mocked and dismissed the suggestion repeatedly (see Backgrounder). Alberta’s NDP government, all talk and no action on pipelines, never actually used Bill 12. In recent days, gasoline prices have skyrocketed in Vancouver, reaching an all-time high of $1.67L on Thursday.